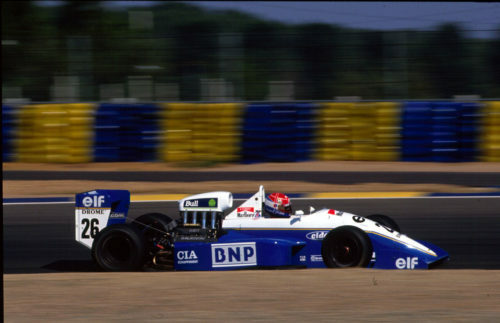 Jean-Paul Driot established the DAMS team (Driot Associés Motorsport) at the end of 1988, before debuting in the 1989 Formula 3000 season. 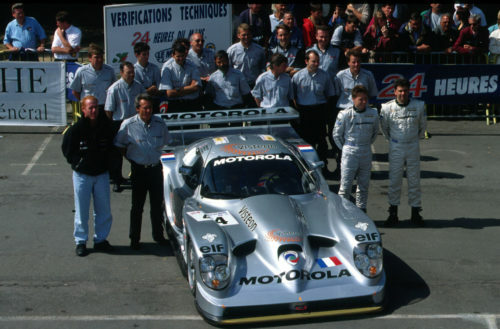 Based in La Sarthe, near the famous 24 Hours of Le Mans circuit, the team is still managed by Jean-Paul Driot over 30 years on. 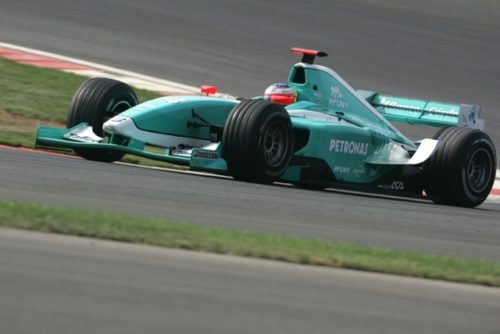 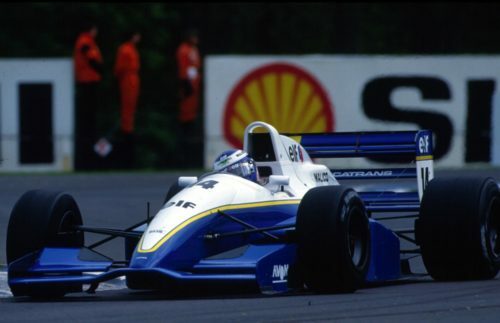 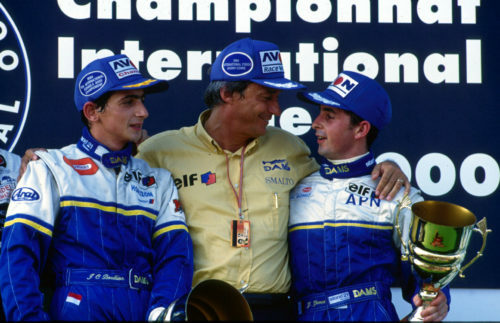 Having mainly competed in single-seater championships since its foundation, DAMS has built up an impressive racing CV over the years, winning 25 international championships (both drivers’ and teams’ titles) and 140 race victories. 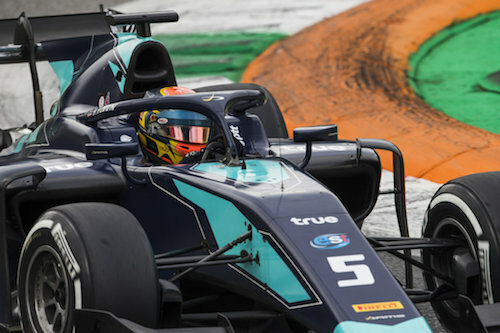 Out of these successes, more than 31 former DAMS drivers have reached Formula 1, including five current racers: Romain Grosjean, Kevin Magnussen, Pierre Gasly, Carlos Sainz and Alexander Albon. 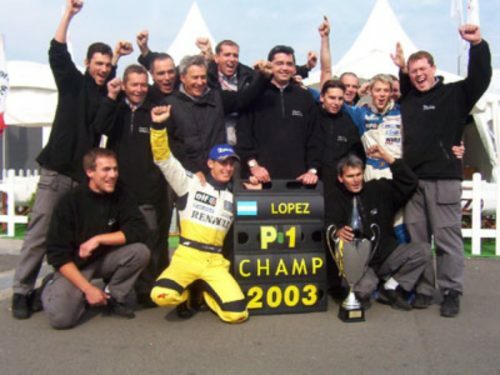 DAMS’ experience also extends to endurance racing, having competed in the 24 Hours of Le Mans eight times, for prestigious manufacturers including Cadillac and Panoz. 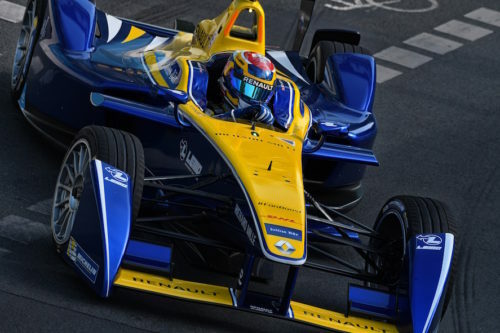 DAMS is a visionary team that has always been involved in the evolution of motorsport, and without hesitation entered the FIA Formula E Championship (an exclusively electric series). 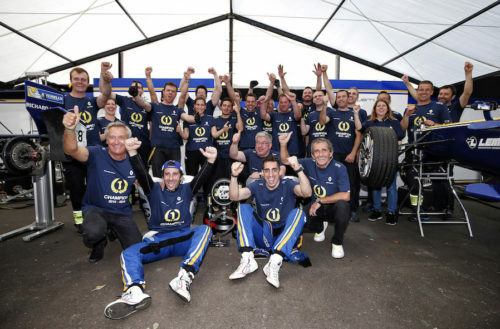 In 2014, Jean-Paul Driot and Alain Prost became partners, with the support of reputed French manufacturer Renault, and together created Renault e.dams. 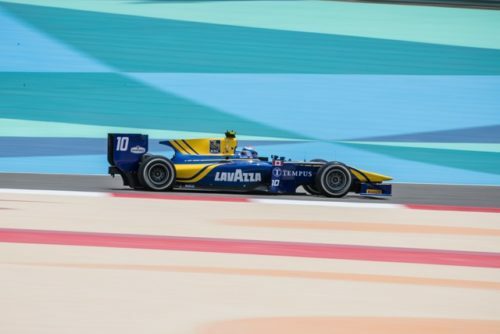 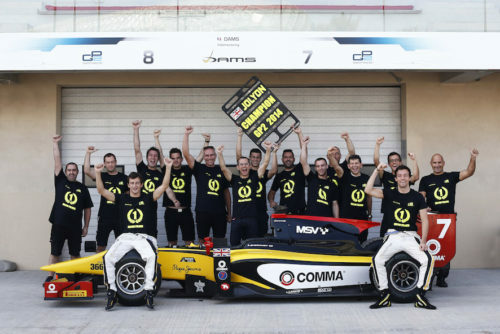 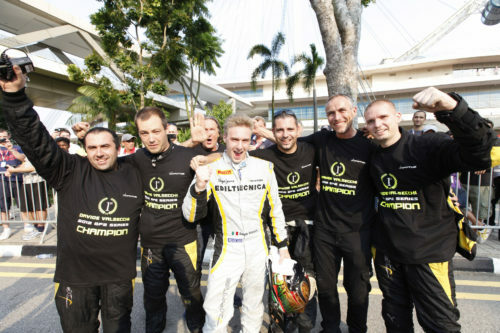 In the first year of the championship (2014-2015), the team was crowned champion with its two drivers Sébastien Buémi and Nicolas Prost, as it would be for the first three seasons. 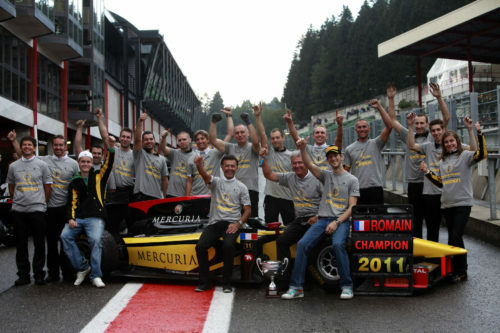 Sébastien would go on to win the drivers’ title the following season (2015-2016) and finished runner-up in 2016-2017. 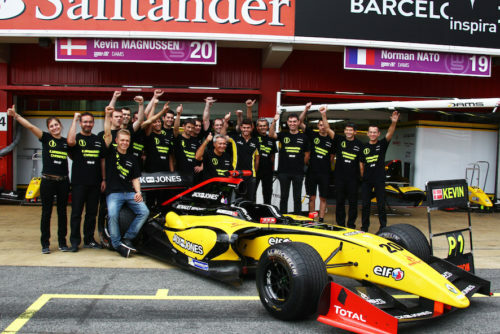 After another strong campaign, Nissan joined the venture and the team now runs under Nissan e.dams for the 2018/19 season. 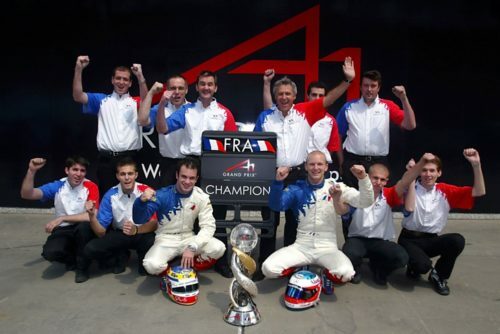 DAMS (Driot Associés Motorsport) is founded.